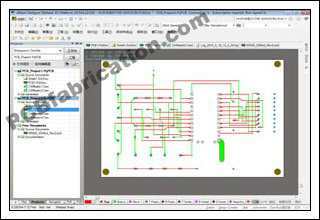 PCBfabrication.com provides PCB Gerber Modification if the changes are not too much. 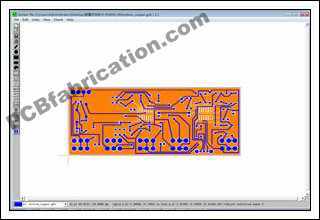 We need to see the PCB Gerber files and to know the modification work in detail before we accept the work. 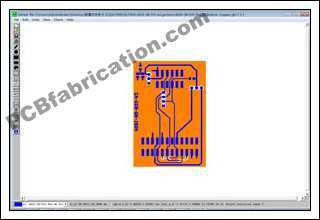 We need to see the PCB Gerber files and to know the modification work in detail before we accept the work. 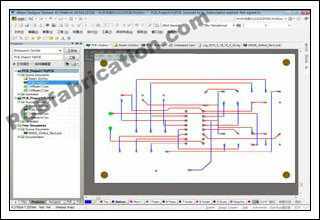 If we modify/edit the Gerber files, we need the customer to check and approve the modified/edited Gerber files before we can begin the PCB fabrication for him. Depend on how much work and how difficulty, all modification/editing works can be done in 1 or 2 business days. Please contact us for detail or if you have any questions.